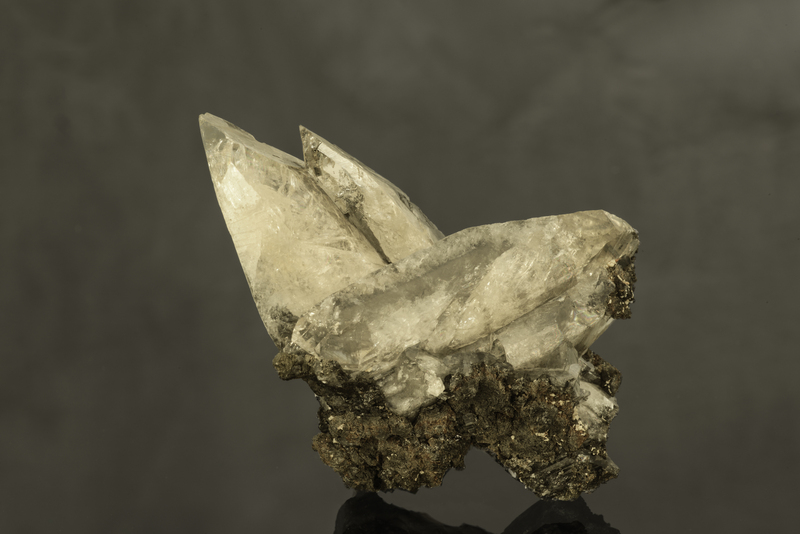 An anglesite from Monteponi Mine, Iglesias, Sardinia. This fine small cabinet specimen was found in the 1970s and purchased at this year's Munich Show from Pala international friend and French dealer Alain Martaud, who had received it from an Italian collection just weeks before the show. It is well terminated and lovely, featuring a light yellow color. This would be a very rare piece for any mine, but especially rare for this classic Italian locality.